There are many benefits to art. It can stimulate your imagination, make you more observant, enhance problem-solving skills, and simply create enjoyment. 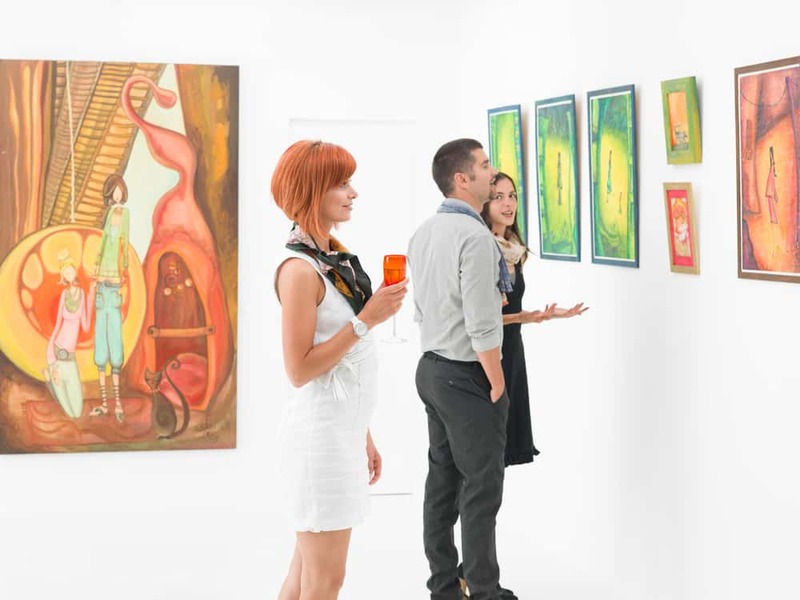 If you and your family have an appreciation for art, your Reno dentists, Dr. William Wager and Dr. Brian Evans suggests perusing the Nevada Museum of Art. Maya Lin: What is Missing? A unique shopping experience, the Museum Store offers a variety of unusual, hand-crafted gifts and jewelry, books, stationery, and educational toys. All proceeds support the Museum’s exhibits and programs.